John Difloure lived a full life from 1909 to 1986, and is the first posthumous honoree in the history of the Las Vegas Golf Hall of Fame. 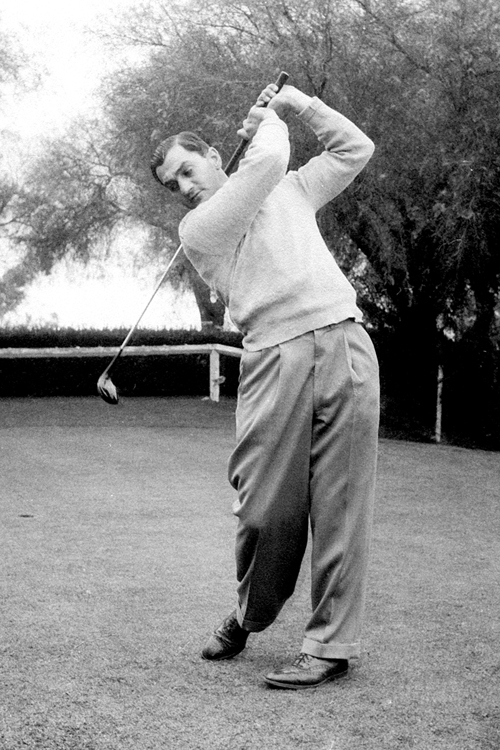 Difloure served as the head professional at Las Vegas Municipal Golf Club from 1945-1980 and is one of the most influential PGA of America professionals in the history of Las Vegas. He served as the national vice president of the PGA of America in 1973 and also as the regional president of the Rocky Mountain Section of the PGA. He helped create the Nevada Golf Association, Nevada State Women’s Golf Association, the Southern Nevada Golf Association, and created the Las Vegas City Amateur. He served in the United States Navy from 1942-1945.